Jasprit Bumrah may be one of the finest T20 bowlers going around but on a batting friendly track at the Chinnaswamy aided by short side boundaries, it could put any bowler under pressure, feels AB de Villiers. Bumrah's participation is doubtful due to his shoulder injury but RCB's senior-most batsman said that even if MI fields their strike bowler, there are no guarantees of a sure shot result. "No one is perfect and yes Bumrah is a very good bowler but he is also not supposed to get it right all the time. Here the ground is not very huge and the wicket is more often than not good for the batters. 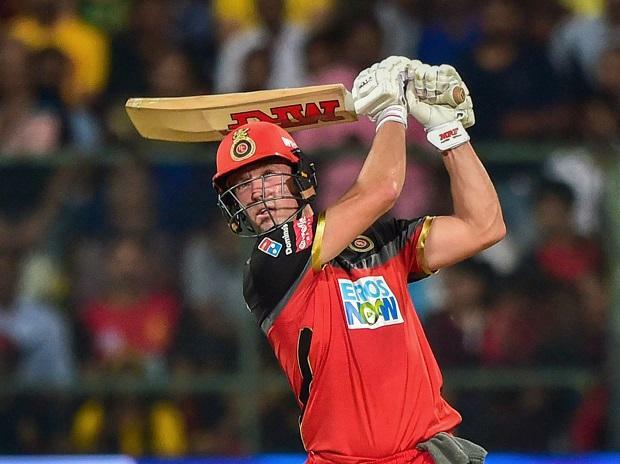 For that matter, all the bowlers are under pressure here," he told reporters on the eve of RCB's first home encounter of the season against Mumbai Indians. "It is up to us batters to play a good game in the next match, assess the conditions well. Whichever wicket we are getting we need to play better cricket than the last game," he said. "Dhoni had seamers but he also had spin back up. We did not have that luxury but I thought we had a fantastically balanced team that can play cricket on any wicket in the world. Obviously, looking back after the ball turned two metres, you want to play on a different wicket but no one was expecting it," he said.